I’ve seen my share of Japanese movies, especially romances. There are those with dramatic tragic settings (like a fatal heart condition,etc. ), or those with a fantasy element, but what most of these movies share in common is they usually extremely unrealistic. What I loved about “My pretend girlfriend”, released in 2014 by Suurkiitos, is that it takes a fairly believable setting and evolves it in a way that doesn’t involve any crazy plot turns or jumps of faith. The basic story is that Noboru, a pretty nerdy boy in his high school, ends up getting into a fake relationship with a cute girl (Momose) in order to cover for a friend of his. At school they walk together and act like they are in love, but as soon as they step off the school grounds they become just normal friends, or even less. The events of this movie are pretty simple, but the movie uses flashbacks to switch between the current time and the past to let things play out slowly over an hour and a half. While I feel flashbacks are generally very overused in Japanese entertainment media, in this case I felt they were a perfect fit. This movie has a lot of “dead space”, or times where characters are just walking or there are long pauses in their conversations. I felt this technique really helped to add to the sense of realism, and in some key scenes there was slow piano music added which really brought out the emotions of the moment. The directing, cinematography, and acting was also just right, to the extent that nothing really got in the way of the storytelling and the feelings of each of the characters. For those who are lovers of Japan, you get to see many nice daily life scenes in Japan, as opposed to the overused shots of Tokyo Tower that are in other films. 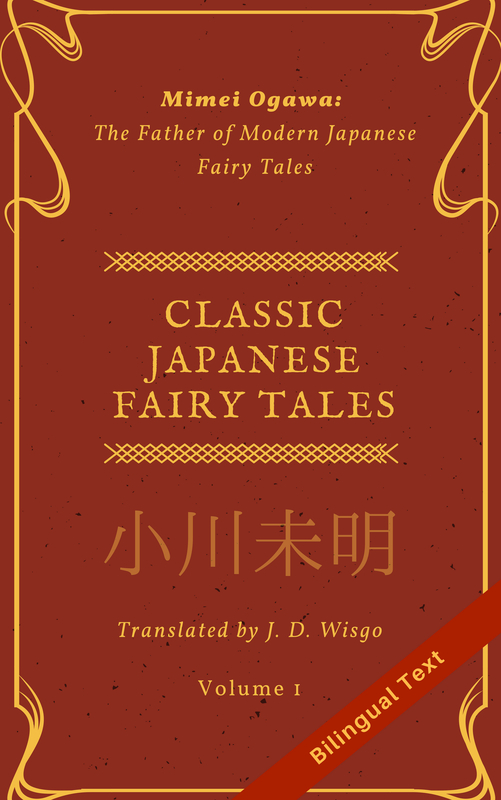 Linguistically, the Japanese wasn’t too difficult and there was a good amount of everyday phrases to add to your lexicon for those learning Japanese. I didn’t watch this film with English subtitles so I am not sure how good their quality is. One of my only problems with this film is the English title, “My pretend girlfriend”, as compared to the Japanese title which literally means “Momose, Look here” or “Momose, turn towards me”. From a marketing perspective, I think the translation is good because it really catches one’s attention with the idea of a “pretend girlfriend”. However, the phrase “こっちをむいて” (look here) is actually from a key scene in the movie (one of the last flashback scenes), and had I only known English and had watched an English subbed version, I think there might have been something important missing. While writing this review, I discovered the movie is actually based off a novel of the same name, which helped to explain how the story was so well written and developed. While I won’t go as far to say this is a masterpiece, it’s a pretty darn good romantic film, probably one of the best I have seen in some time. Highly recommended!